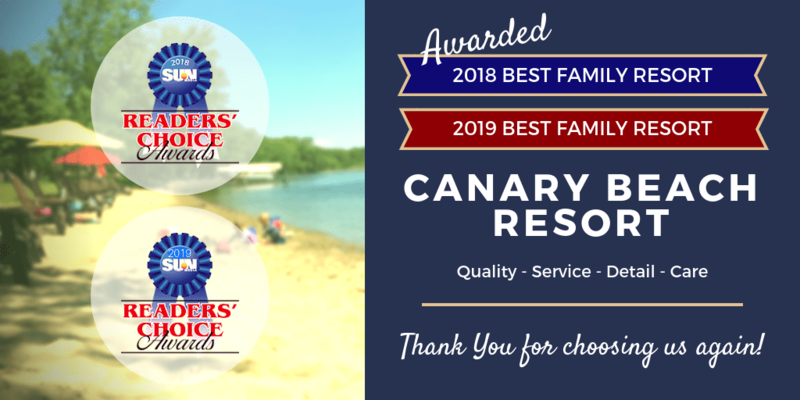 When you’re a guest at Canary Beach, you will find many activities to keep you as busy as you want to be. 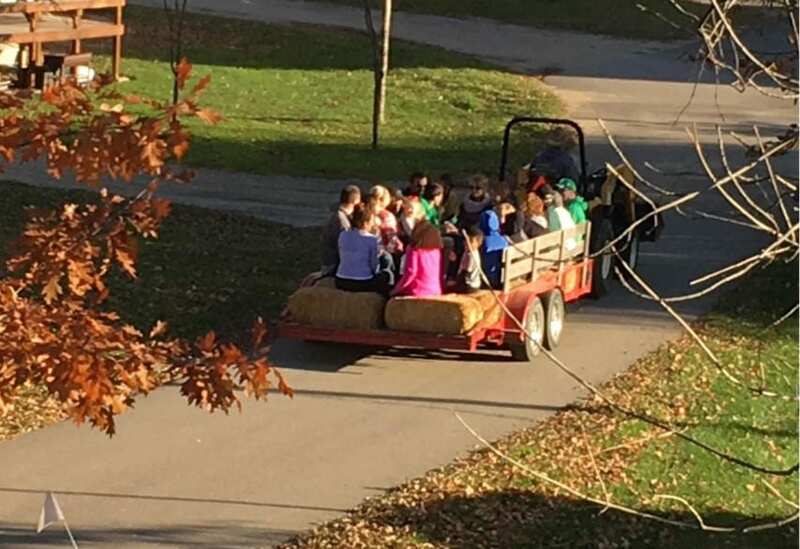 Hayrides and Barrel Train Rides are Friday and Saturday nights throughout the summer. Canary Beach Resort has been known to have spontaneous movie nights if the weather prevents a hayride! 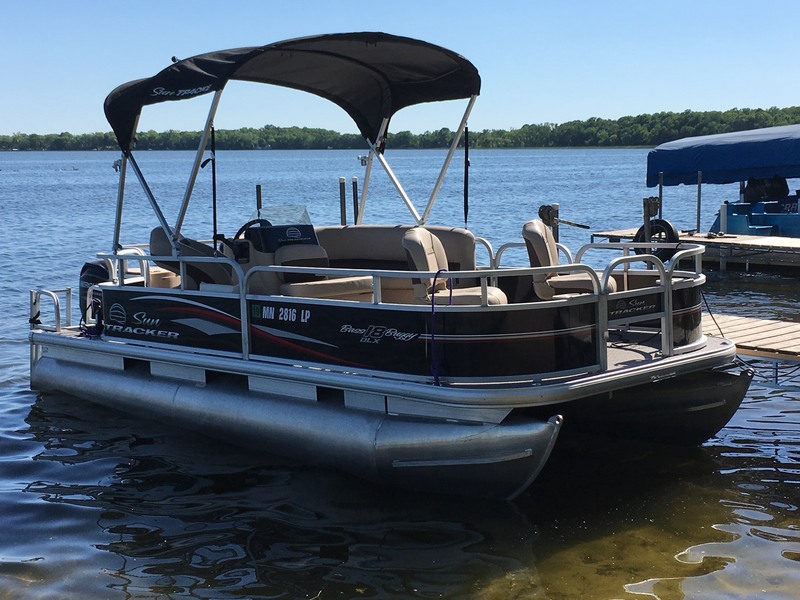 May 10-14: Dock In Weekend/Fishing Opener: Dock Out Party is set for May 12 at 10am, we will be working with guests to place docks and lifts into the lake. Afterwards, there will be a Sloppy Joe Lunch in the Event Center. Desserts welcome! Lake Villard has some of the best fishing in the spring when the water is still cool. Anglers hook walleye, northern pike, bluegills, black crappie, yellow perch and largemouth bass on Lake Villard. 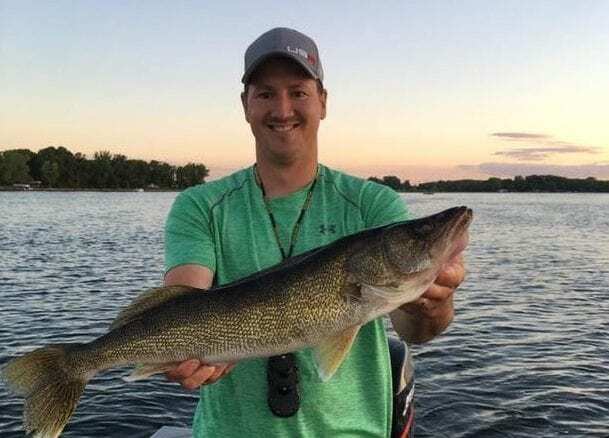 Larger Walleyes are taken out early in the season! May 17-21: Adopt a Highway! It is important that we keep Minnesota and our 10,000 lakes clean. Join us in picking up 2.5 miles of Highway 28. Refreshments for those who help afterwards! May 24-28: Celebrate the summer with Alexandria’s Summer Kick-Off event! Ole Oppe Fest features Memorial Weekend fun on May 25-27 by the shores of Lake Agnes, just north of downtown. On top of many other activities and sales throughout the city including sidewalk sales in Downtown, Ole Oppe Fest will feature live music, food, activities, wing competition, beer garden and more! Sunday, May 27 Awake the Grapes 5K/10 K at Carlos Creek Winery in Alexandria, course will wind the runners around the beautiful Carlos Creek Winery property and through the onsite vineyards. 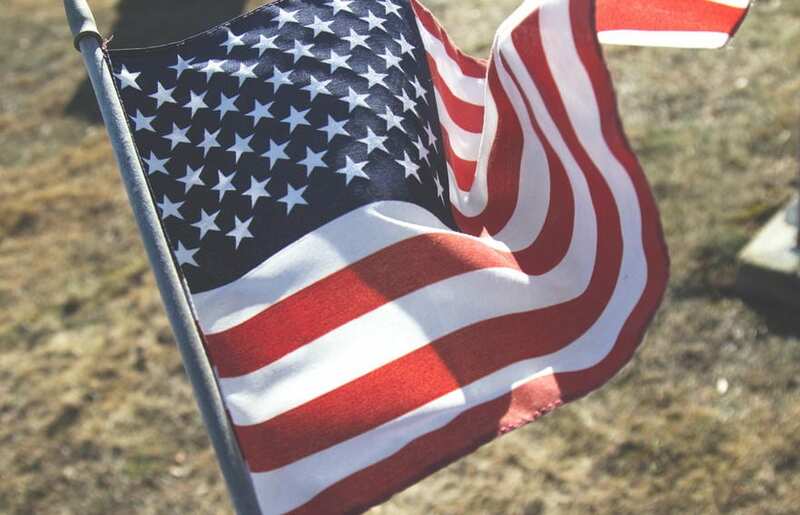 Memorial Day Parade and Service in Alexandria at 10am on Monday, May 28. Sunday, May 27 Pancake Feed in Villard supporting the Villard Fire Department. May 31-June 4: Kick off the Summer! We are known for our 1000 feet of sandy shoreline, just perfect for children and adults of all ages to play and relax! Kiddos, come to the lodge during your stay and decorate your own personal beach ball to keep! 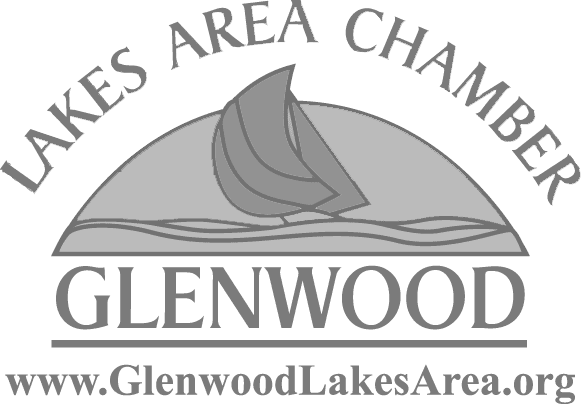 Saturday, June 2, Glenwood Lakes Area Kid’s Day at Glenwood City Park from 8am to 2:30pm is a fun filled family event which includes “Take a Kid Fishing”, demonstrations, games and fun activities and a bike rodeo (including bike give-a-way), obstacle Course. Area youth and visitors are welcome to participate in this free event. June 11-16: Frisbee! Catching flying disks has been a summertime pastime for almost 80 years! Kiddos are welcome to come to the lodge to color their own personal sized Frisbee for a fun souvenir on Friday evening! 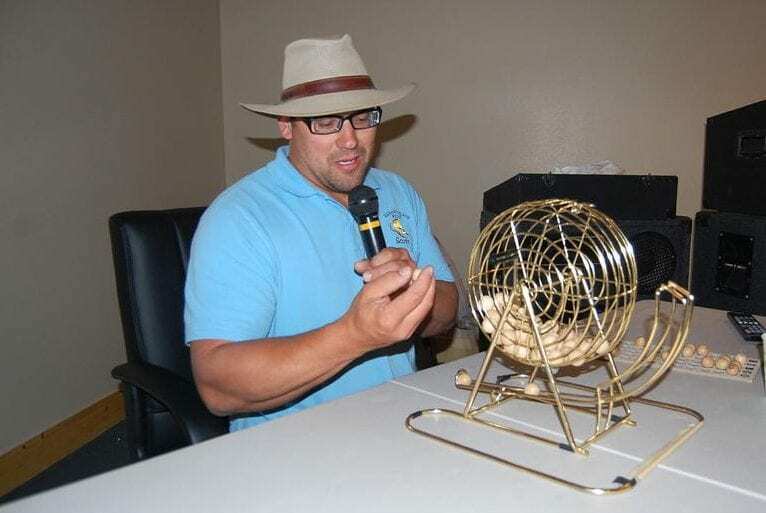 June 16-23: Bingo! Bring a wrapped White Elephant gift (one for each player). Game will take place in the Event Center on Friday evening of the 22. All ages can play! Popcorn and lemonade will be provided. History Live! At Fort Alexandria June 22, 9am to 5pm Walk among pioneers, fur traders, cowboys, civil war soldiers, and more! See how they lived, hear the stories of old days, and take part in interactive activities and games. History LIVE is fun for families! Kids can enjoy gunny sack races, Viking games, blacksmith training, clay carving, and much more. Awake the Lakes on June 23 in Alexandria. Fill up on ribs, music and fun! This annual event features activities, food, beer garden, welders and live entertainment. June 23-30: Minnow Races! Come up to the lodge on Friday evening, June 29 for Minnow Races! Osakis Festival June 22-24 with Kids Activities, Vendors, Petting Zoo, Parade, and street dance. Alexandria Classic car show on June 24 at the fairgrounds. Enjoy Villard Days on June 30 with a Fun Run, medallion hunt, inflatables, bean bag tournament, parade, and street dance with a live band. June 30-July 7: Independence week! 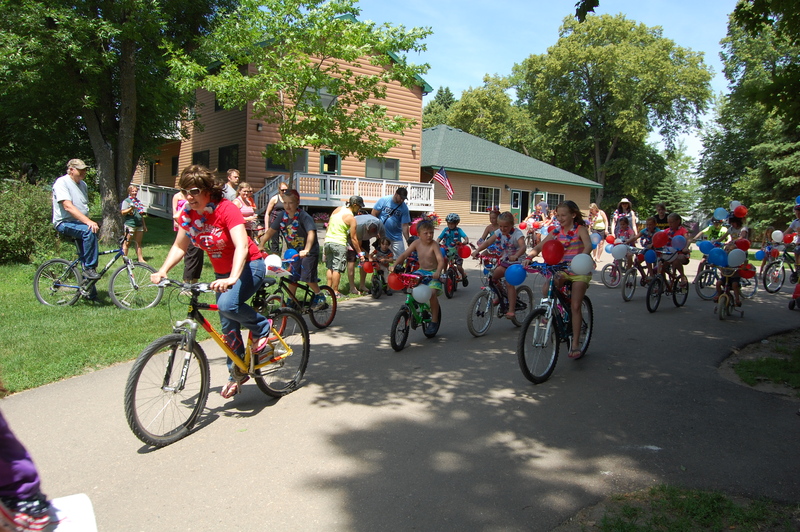 On July 4, there will be a Bike Parade through the resort. 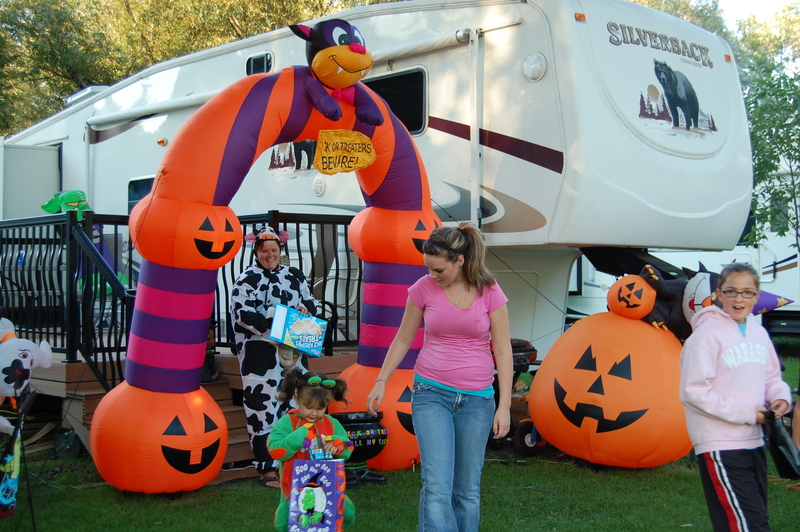 Decorations are provided in the Event Center for bikes, wagons, strollers and more! On Friday, July 6 at 10am, Runestone Museum will be coming to Canary Beach for a Dream Catcher Event! Learn what a Dream Catcher is and make one of your very own. Sign up beforehand online or in the lodge. $10 for resort guests or $15 for non-guests. https://www.runestonemuseum.org/giftshop/make-your-own-dream-catcher/ Star Storm, July 4 from 7pm to 11pm over Lake Darling, has become a signature event of fireworks and fun in Alexandria. Fireworks display begins at sundown. July 7-14: Golf Scramble! Saturday the 14th, join other Canary guests at Rodina Golf Course in the morning for our 5 annual Golf Scramble. Sign-up sheet in lodge. Penny Hunt! Everyone loves finding change, especially children! Let the hunting begin on Friday evening, July 13. Minnesota Lakes Classis Boat Show Classic boat & car displays on Saturday, July 14 from 10am to 3pm in Alexandria, with reduced museum admission, activities for kids, vendor displays, live music, food and drinks. July 14-21: Ice Cream Social and Resort Trivia! You Scream! I Scream! We all Scream for Ice Cream! Friday evening (July 20), all guests may join us in the Event Center for ice cream and toppings! Meet your neighbors and make new friends. Pope County Fair is going on in Glenwood July 18-22 with demolition Derby, exhibits, inflatables, petting zoo, tractor pull and more! Sinclair Lewis Days in Sauk Centre July 18-21. July 21-28: Pancake Feed! All guests are welcome to join us for pancakes, sausage and coffee/juice in the Event Center Sunday morning July 22. 63rd Waterama Festival in Glenwood July 27-29. This multiple day festival is located on the beautiful shores of Lake Minnewaska and includes: 100-unit parade, kiddie parade, water shows, pageants, dances, craft sales, races, contests, medallion hunt, Lighted Pontoon Parade, kids tractor pull and fireworks. Arts in the Park in happening in Alexandria on July 28 and 29th. July 28 -August 4: Birthday Week! It’s your birthday! Everyone has a special day, let’s celebrate! All resort birthday party in the Event Center on Friday evening (August 3), complete with a Piñata! Forada Days are August 3-5 featuring Dan Lee Hypnosis, 5K Run, Flea Market, Pig Races, Parade, Live music, Bouncy House, Kiddie Pedal Pull, Water Wars, Pig Races, and Pancake Breakfast on Sunday. August 4-11: Canary Beach Carnival! Our guests love to have fun and on Sunday, August 5, they are welcome to create a Carnival Games that children and those young as heart are able to play. Annual Dragon Boat Races in Starbuck are on August 10 and 11. August 11-18: Float Week! 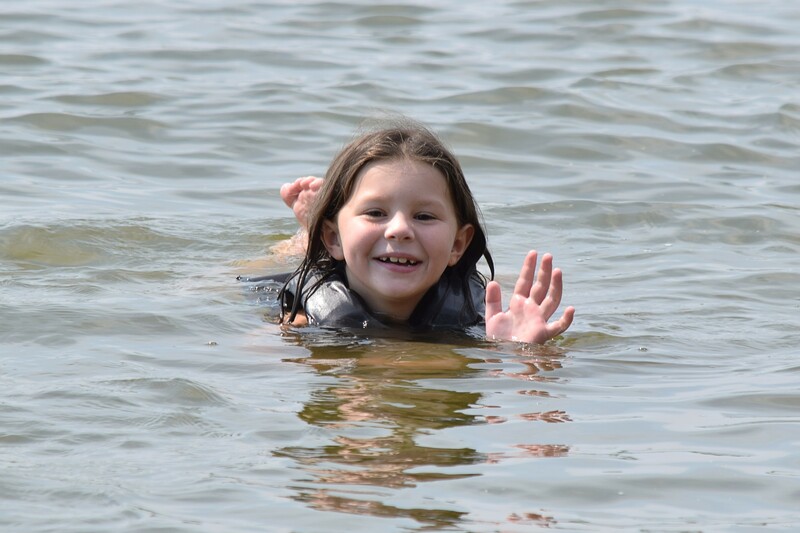 After a long week of floating on the water and enjoying the sandy beach, all guests may join us in the Event Center on Friday evening (August 17) for Root Beer Floats! Guests are also welcome to show off their skills for a hula hoop contest during this time! Douglas County Fair (August 16-19) in Alexandria has something for Everyone! Piggy Races, High School Rodeo, Great Competitions, Top Notch entertainment, Beer Garden with Entertainment, Fun Rides, 4-H, Water Wars Competition, Tractor Pull, and Activities for all Ages and so much more! August 22-28: Halloween in August on the 25th! Bring your costumes for the whole family, decorate your cabin, camper or tent and watch the goons and goblins come. Theme related treat, stories, and movie in the Event Center afterwards. On August 25, there is a 5K Scrub Run/Walk in Glenwood City Park. August 30 -September 3: Labor Day Weekend! Potluck picnic for all our guests on Sunday, September 2. We provide the meat, plates, and utensils. 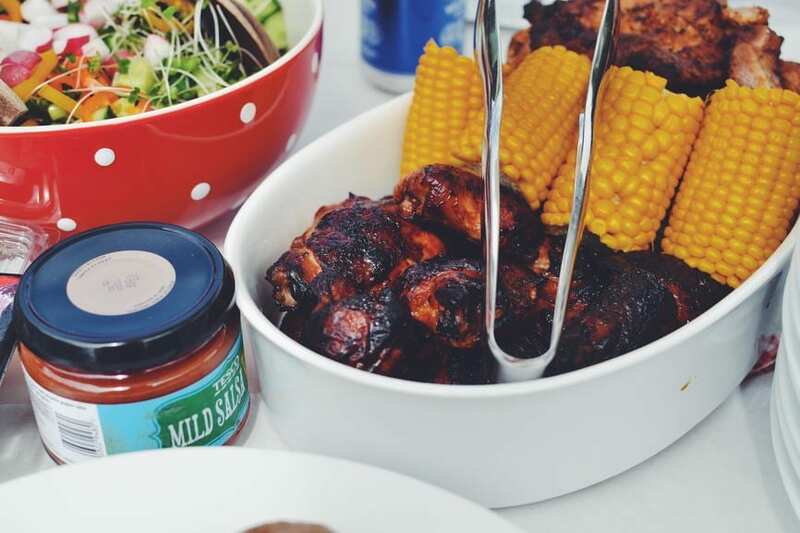 Just bring a side dish, drinks for yourself and enjoy! On Saturday, September 1st the seasonal guests will host a Craft/Vendor Show in the Event Center from 10am to Noon. September 6-10: Family Weekend! Take time to enjoy your family and the simple moments of life with hayrides, barrel train rides, campfires, fishing and relaxing! Moonshine Madness in Osakis on September 7 and 8 with Al Capone, Bonnie & Clyde, Trolley Rides, live music, inflatables, street dance, vendors, chain saw carving, Panther Whiskey distillery tours and more. September 13-17: Paint your Glass Off! ArtBar39 from Alexandria will be coming to Canary Beach Resort on Saturday evening (September 15) from 6:30-8:30pm. Preregistration is required (fee). https://www.eventbrite.com/e/art-bar-39-at-canary-beach-resort-paint-your-glass-off-public-event-tickets-46153819316?ref=ecal Grape Stomp! Carlos Creek Grape Stomp (September 14-16), this three-day festival is packed with excitement including 12 bands on 4 stages, over 150 food, juried art and marketplace vendors, a man cave featuring August Schell’s & Fargo Brewery, wine tasting, Toga contest, Lucy Look-a-Like contest, Minnesota Viking Fan contest and of course Grape Stomping! Free shuttle rides to Carlos Creek Winery. September 20-24: Scrapbooking Season Begins (and continues throughout the fall and winter)! Coming to Canary Beach to craft, scrapbook or sew, let us know! We will set up your cabin with 6 ft tables, lights and comfortable chairs. Apple Pie Days at Country Blossom Farm (September 22-23) include flashlight Corn Maze, Apple Pie Eating Contest, Apple Pie Baking Contest, and all of their attractions! On September 23, Terrace Mill Fall Festival and Bluegrass Jamboree starting at 11am. September 27-October 1: Dock In Weekend! Saturday, September 29, at 10am, we’ll work together to take the resort dock and lifts out of Lake Villard. There is a free Sloppy Joe feed in the Event Center after dock work is completed. Desserts are always welcome! October 18-22: MEA: Enjoy a quiet final fall get-a-way, only ten cabins are available year-round, so reserve one today! On October 20, Applefest is happening at Carlos Creek winery. 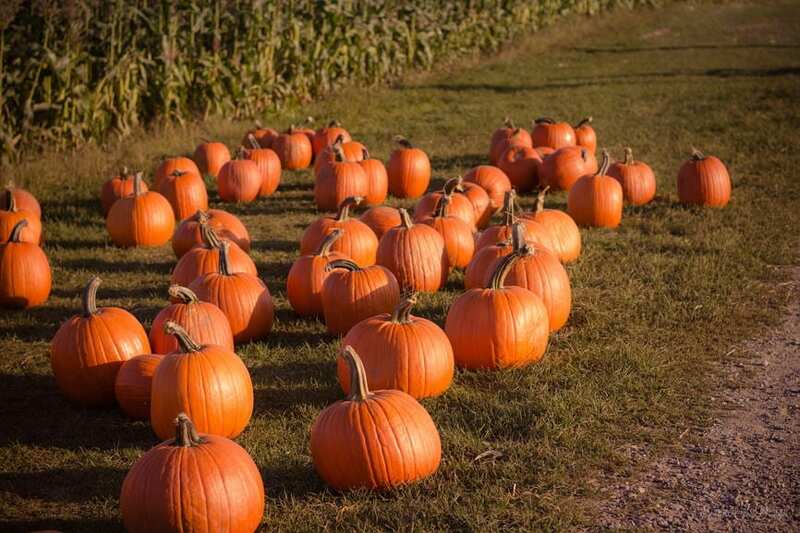 This family event includes: catapult pumpkin throwing contests, horse drawn wagon rides, pie eating contest, lawn games, live music, wine tours, quilt show, food venders and tasting! County Blossom Farm has MEA Fun Days October 18-21. November 2-11: Deer Hunting: With the abundant deer population in Pope County, our lake front cabins make for the perfect accommodations for any deer hunter! There are several Walk-In Access sites in both Pope County and Douglas County. Hunting Widows Weekend (November 1-3) at Carlos Creek Winery featuring Hourly Door Prizes, Wine Trivia Games, Wine Fish Bowls, Holiday Appetizer Sampling, Live Music on Saturday and Painting Class Sunday! 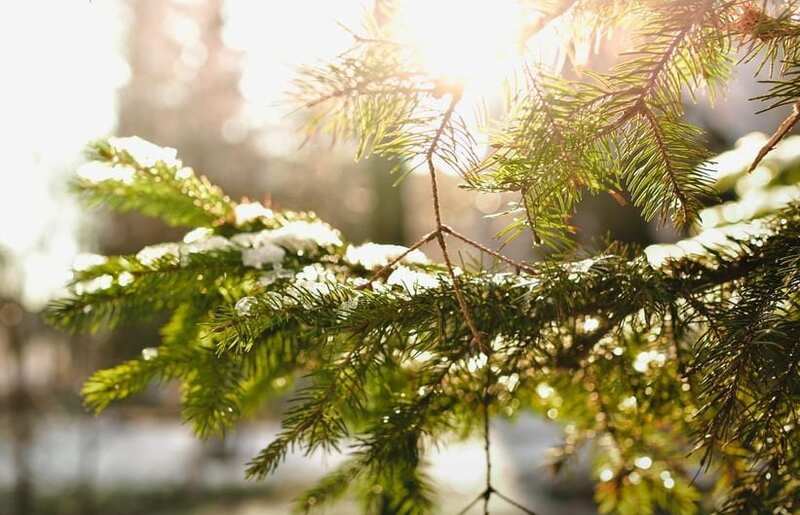 Also, November 1-3 is the 34 Annual Arts and Crafts Tour in Alexandria Shop unique arts and crafts in the comfort of cozy decorated homes, complete with holiday music, cider and goodies.